Wontcha come on in?! 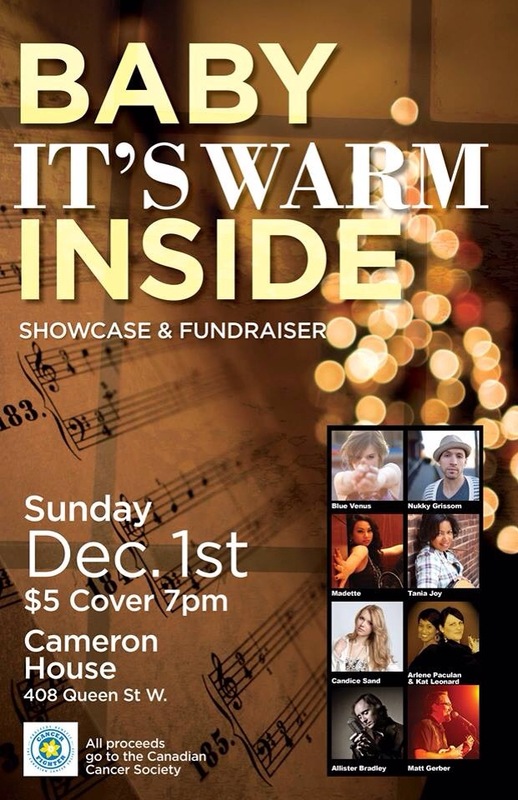 This Sunday December 1st we bust into December raising funds and warming the cockles of the holiday spirit with some holiday tunes! Hope you can join us at The Cameron House 7pm! Ho! Ho! Ho!